Have you ever washed with a bar of soap, stepped out of the shower and your whole body felt tighter? This is the soap that does that to my skin! I step out of the shower my skin feels tighter and within 5 minutes softens to an amazing smoothness! 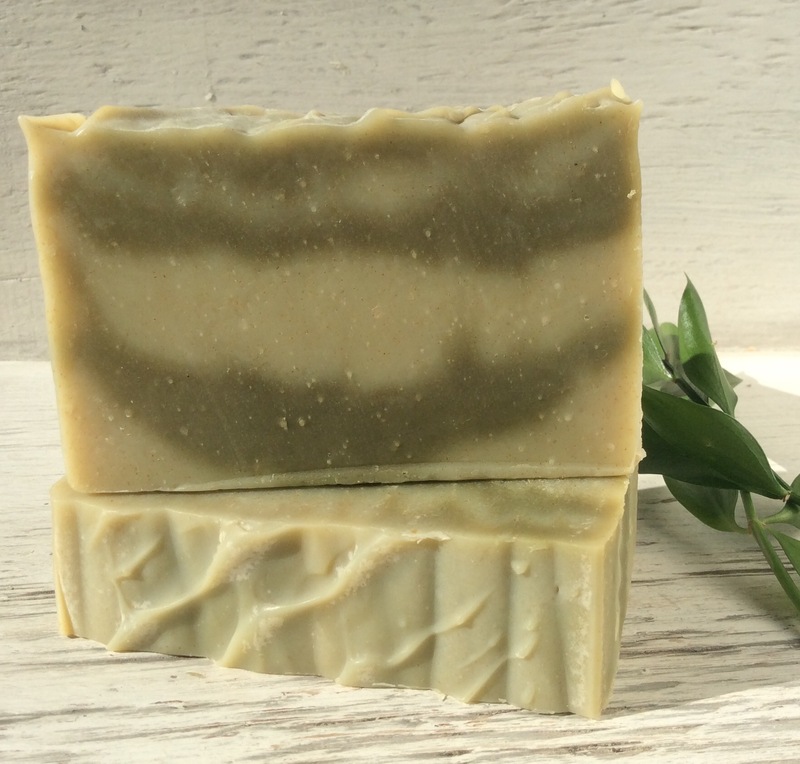 Spirulina & dulce seaweeds are used in this soap, which can tighten the skin immediately after use & than leave your skin feeling soft & silky. 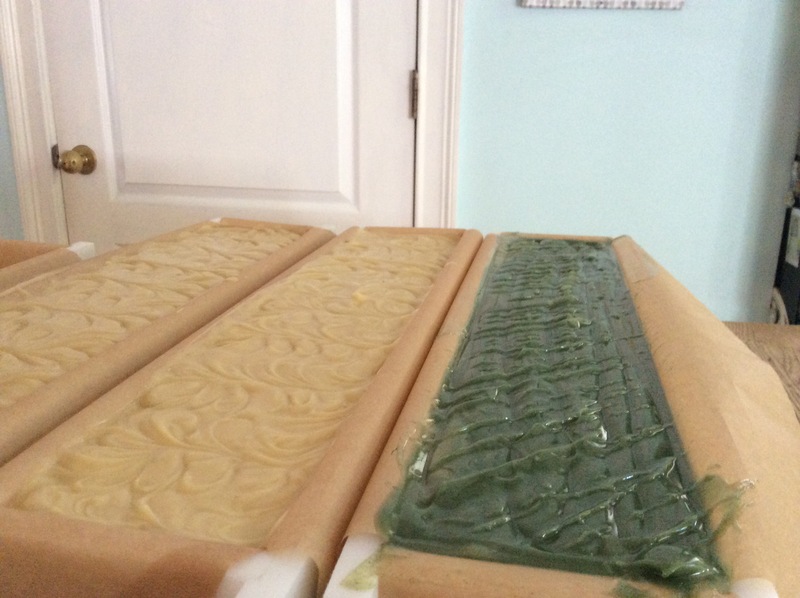 Here the Seaweed Soap has been just added to the mold and is a wonderful vibrant green! Seaweed is a natural anti-inflammatory, so it can soothe all of the inflammation that causes red, painful pimples. Seaweed can actually make your skin more supple and more elastic — two things that can help stop cellulite in its tracks. 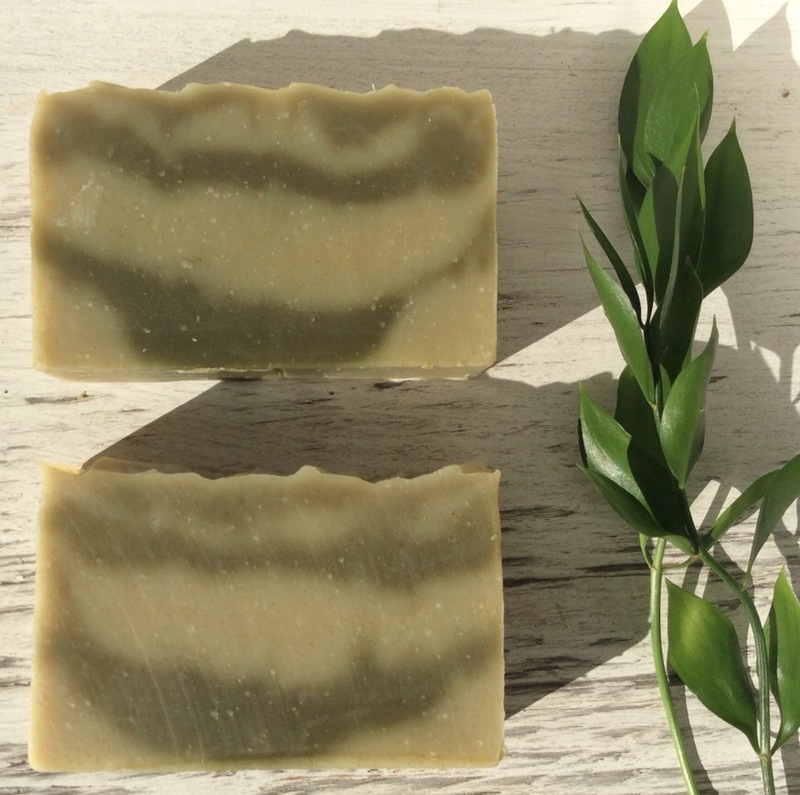 Spirulina and dulse also add the natural color variation to the bars. 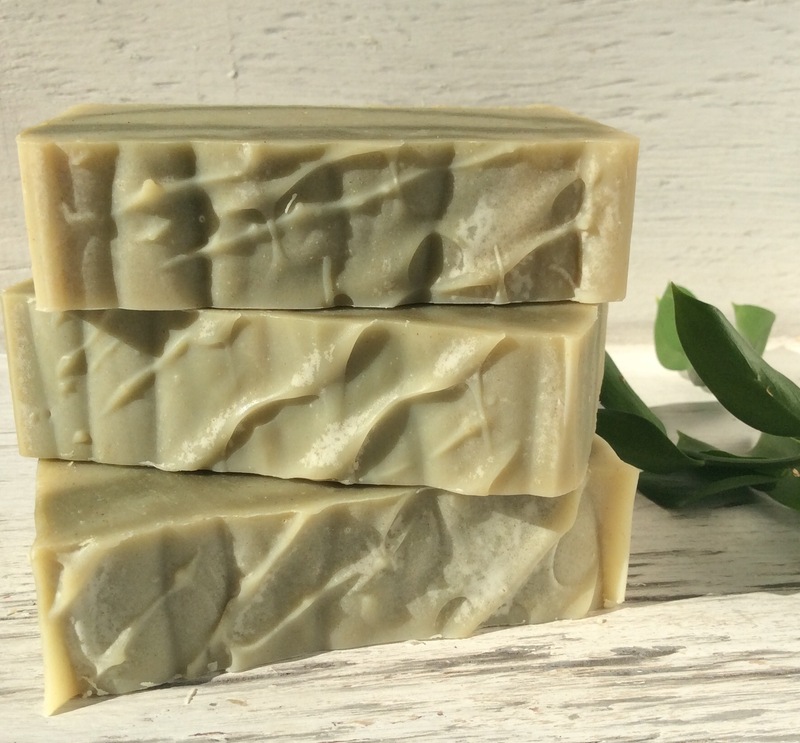 This bar is scented with a blend of organic lime & orange essential oils, a hint of organic bergamot essential oil – with the strongest scent being fresh lime. This bar is best for normal – oily skin. 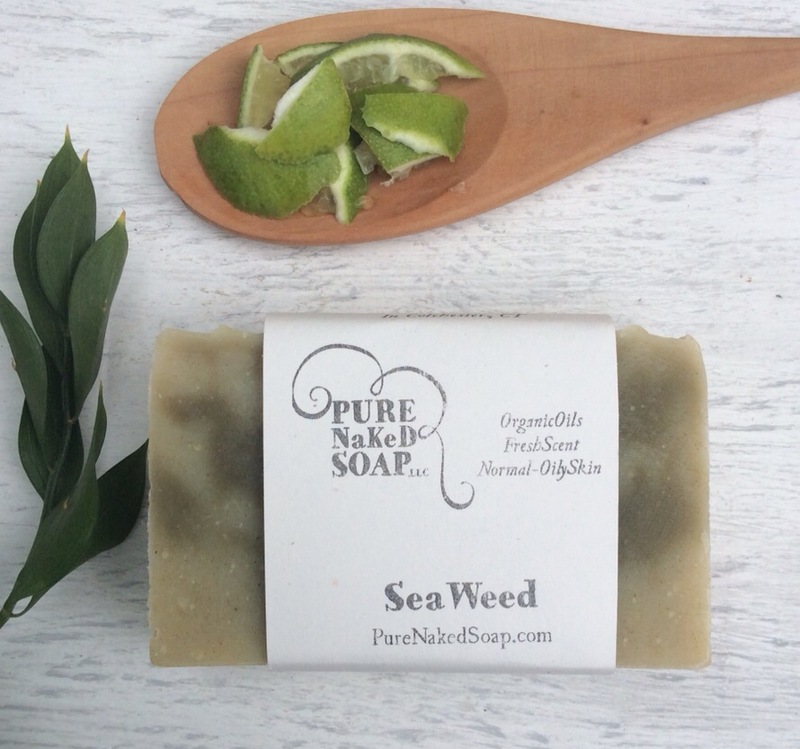 Find your own bar of Seaweed Soap here!